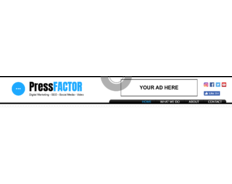 I'll put your banner on my website; it will be on each page. Our website has awesome SEO and attracts businesses looking to grow through unique marketing strategies. 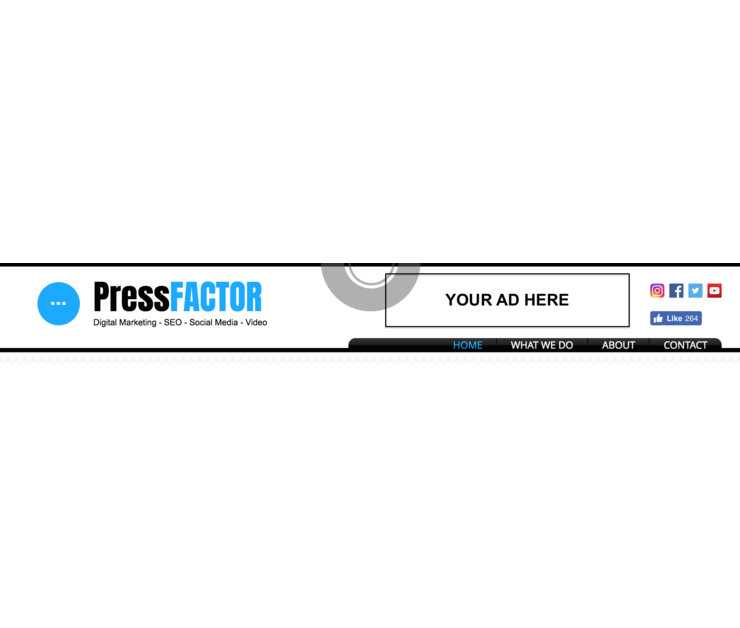 A Digital Social Media Marketing powerhouse, The Press Factor combines targeted marketing strategies with innovative media software to help your business reach the people who matter most, your customers. In this new age of digital social media marketing, promoting your business is key to being successful. However, it is also very time consuming and confusing to manage all of those social media accounts when you have a business to focus on. Thats why you have us.